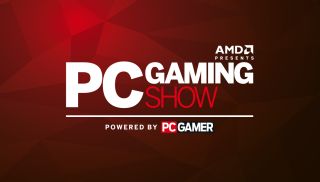 The first ever PC Gaming Show happened Tuesday night at E3! With host Sean 'Day9' Plott at the helm, we looked at a great variety of games, big and small. You can watch the archived steam on our Twitch channel, and the whole thing is broken up by segment on our YouTube channel—you can watch it all above. Phil Spencer says Microsoft "lost our way with PC gaming"
Dean Hall says, "I stayed on DayZ for longer than I intended"